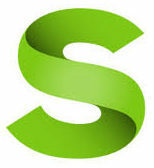 Greetings from Signyourdoc, biggest Controller of Digital Signature! We have a wide network of over 6000+ partners across India due to our exceptional service & Best Price in the Market. Become our partner and issue digital signature in India. We are offering franchise for issuance digital signature online. Issue class 2, class 2 and DGFT digital signature at your office. We provide you portal with secure user Id and Password where you can menage your all Application and Stock. How to Become Digital signature RA and LRA? 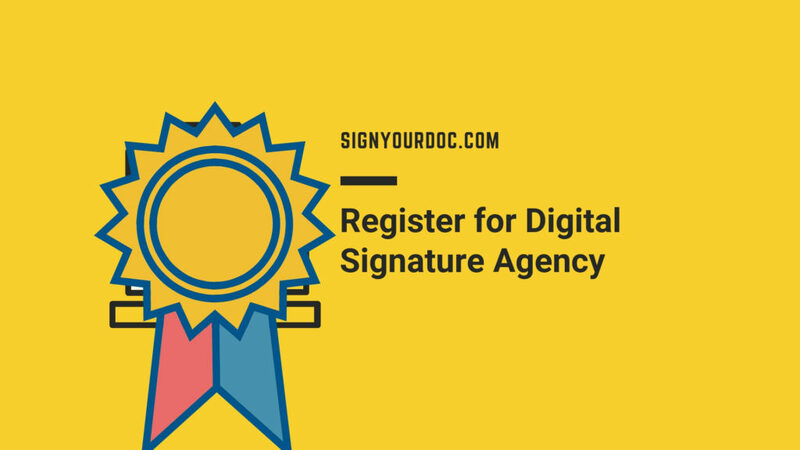 Signyourdoc provide you DSC Login (Franchise). We provide you account where you can create you certificate online. You can apply signature online in your office and issue DSC in 30 min. You can apply all type of certificate at one place. We provide you account where you can manage you List and manage your stock. You can Complete mobile and video verification with help of this account. You can track status of any DSC online and provide details to your client. You can generate any king of online in 30 Min. With help of this account you can issue class 2 digital signature, class 3 Digital signature and DGFT Digital signature online. You can Renew digital signature online with help of this account. Track Online status of any DSC. Online Payments option for Stock. Create account for your client. We have been directly appointed as license registration authority.